CAMBRIDGE, England – After a nine year presence in the area, Takeda is beginning to wind down its operations in Cambridge as the company undergoes a refocusing of its research and development activities that will favor Japan and the United States. Takeda is expected to wind down it operations in Cambridge by the end of the year, the Cambridge News reported this morning. However, at this point it remains unclear how many Takeda jobs in that area will be lost. Takeda came to the Cambridge area in 2007 when it acquired TCB, a spinout of Cambridge University. TCB, now part of Takeda Cambridge Limited, maintained a drug discovery focus addressing unmet needs in the central nervous system, particularly Alzheimer’s disease and schizophrenia, as well as metabolic disease areas, such as obesity and inflammatory diseases. The Japanese company is moving to unload some non-core assets in an effort to streamline operations. Earlier this month multiple companies, including Hitachi Ltd., Carlyle Group and Permira, lined up to bid on Takeda’s 70 percent stake in Wako Pure Chemical Industries. Another possible bidder for Takeda’s share is Fujifilm. The possible sale of its stake in the chemical company follows on such streamlining maneuvers as the sale of its respiratory business to London-based AstraZeneca for $575 million at the end of 2015. Last year, Takeda also moved to consolidate U.S. vaccine operations under one roof in Cambridge, Mass. by shuttering sites in Bozeman, Mont., Deerfield, Ill. and Madison, Wisc. Takeda is looking to raise about $1 billion from sale of its assets. Although the company is making a move to streamline operations, Takeda recently created two new business units to support its pipeline. A dedicated Specialty Business Unit will enable Takeda to develop best-in-class capabilities in areas such as patient support and evidence generation. 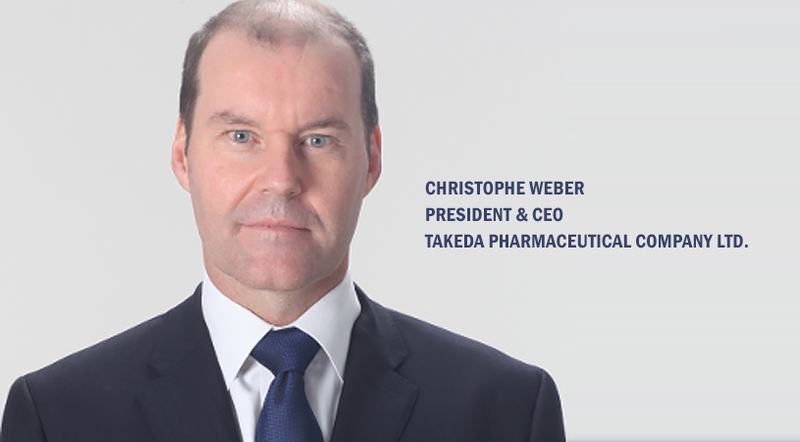 Takeda’s new General Medicine Business Unit will support marketing operations for the company pipeline.